You are here: Home / FREEbies / FREE Purina Beneful Sample! 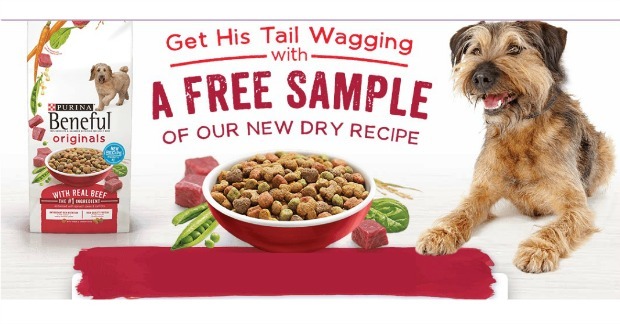 You can get a FREE sample Of Purina Beneful dog Food! Just COPY AND PASTE this link: profiles.purina.com/offers/form/43/BN-SOCIAL-DMSAMPLE into your browser – if you click it you might get an error telling you the samples are all gone. So, be sure to copy and paste the link in just as it is to be sure you get yours!